This guide has been written to outline the different choices available to you and to enable you to consider the advantages and disadvantages of each. 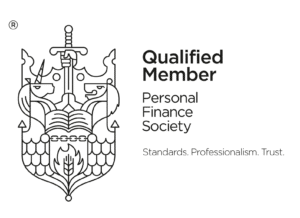 Get Your Free Pension Guide Now! 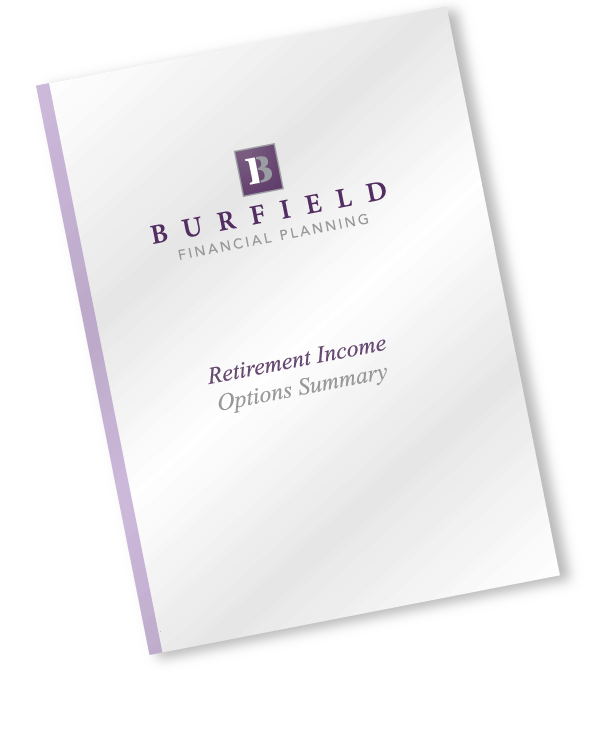 Just complete the simple form and you will be able to download our comprehensive pension and retirement guide. We recommend you read this guide, and seek professional advice to clarify any areas of concern.